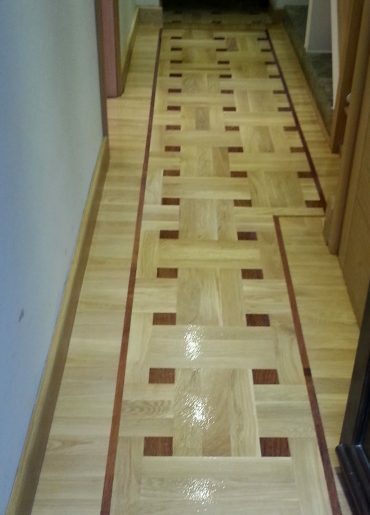 Artistico Ltd is a company devoted to finishing a wooden flooring to perfection everywhere it has been invited to do so. 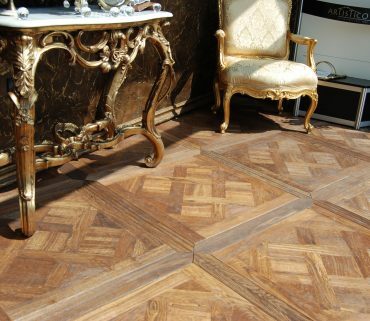 Starting from our longstanding tradition in the art of wood processing we would like to present to your attention a luxurious and comprehensive range of real wooden floorings comprising engineered boards, traditional oak parquet flooring as well as wide plank solid hardwood floorings and prestigious art mosaic flooringsfor the connoisseurs of the unconventional. 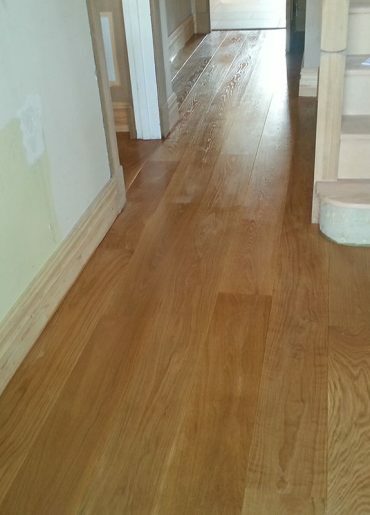 Our solid oak flooring and engineered flooring are the flooring materials to which our wood flooring company has devoted its business as a major London supplier for business trades and domestic clients. There are no secrets to us in the magnificent world of wood. The creative idea built in the company’s name is itself a guarantee of a high level of entrepreneur philosophy. 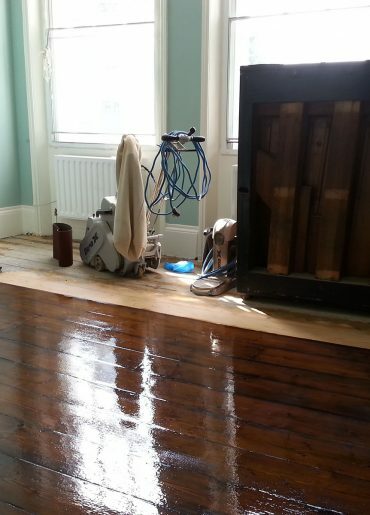 Wood floor sanding is an essential part of our floor restoration service. 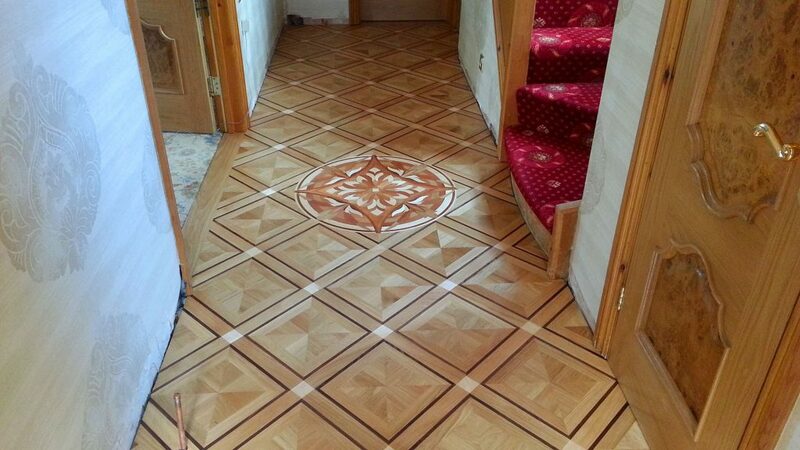 It is carried out by experienced floor men using latest dust free technology. 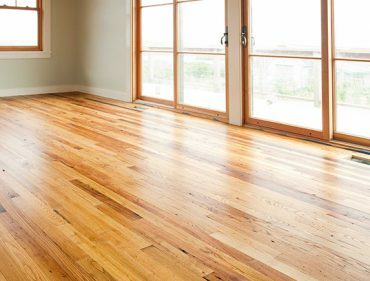 Our refinishing and wood floor restoration service includes repairs of all types of wood floors, staining in a wide range of wood dyes, gap filling and insulation of floors, using electrically driven sanding machines. 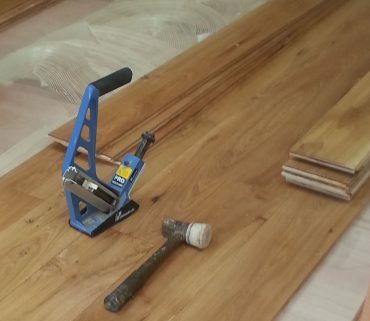 Installation, supply and restoration of solid wood flooring are services Artistico specialises in and has grown years of experience and a number of clients in London. 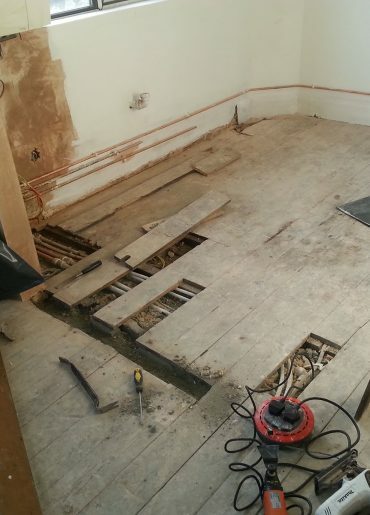 Our expertise in wood floor restoration and installation as well as the wide range of unfinished oak flooring, pre-finished oak flooring and engineered oak flooring has proven to be a long term solution for each of our clients. 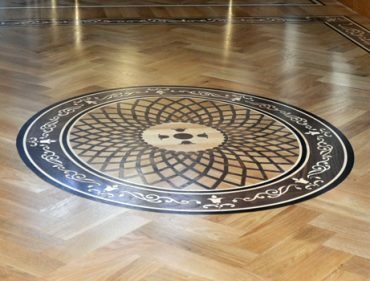 For the connoisseurs of the unconventional we offer unique set of pre-designed floors, borders, medallions and art mosaic panels individually made according to customer preferences. Manufacturing, wholesale and installation service are the major assets of our ten year long prosperity. 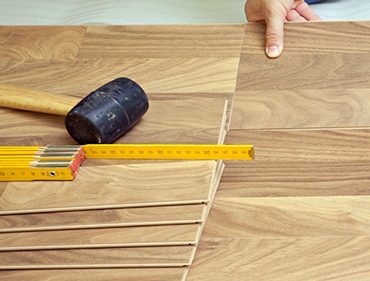 Crafted with special care, Artistico”s floors will transform your house into an unique place for enjoying life at its best. Professional service and excellent job. 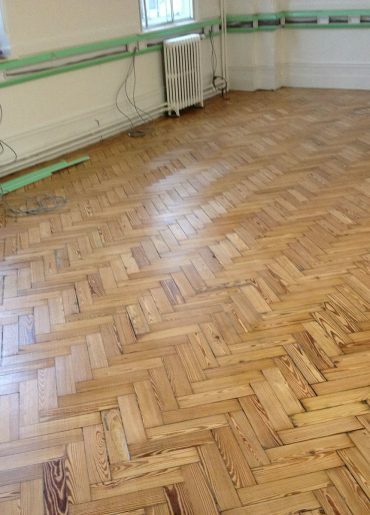 Bringing out the best in wooden floors is our way of thinking. This is our attitude in everything we do, independent of whether it concerns our customers, partners, employees or products. We never compromise on quality or reliability. There are no secrets to us in the magnificent world of wood. Crafted with special care, Artistico`s floors will transform your house into an unique place for enjoying life at its best. The creative idea built in the company`s name is itself a guarantee of a high level of entrepreneur philosophy. Manufacturing, wholesale and installation services are the major assets of our ten year long prosperity. 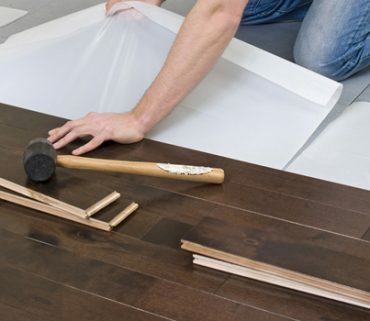 It is based upon the idea of offering a complete service to our clients, supplying all materials at the right price and providing with excellent customer care. 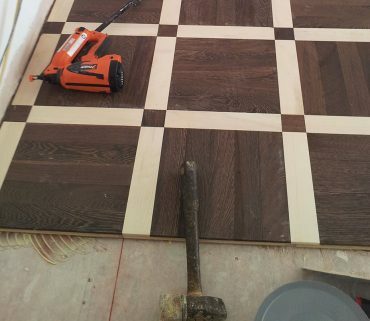 If you’re tired from the ordinary and looking for something unique, our bespoke flooring designs and marquetry range is exactly what you’re after. 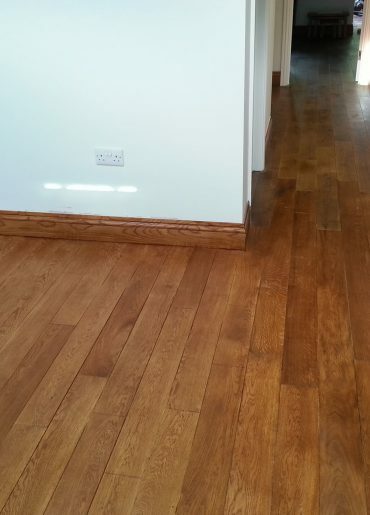 Your wooden flooring can meet in full your expectations. 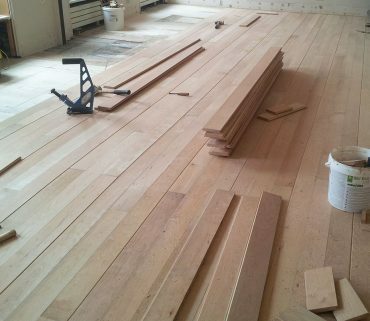 Luxurious Wooden Floors & Wood Flooring Design is the niche that we are specializing in. 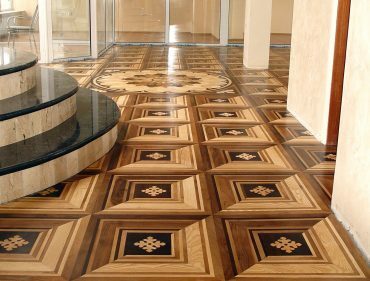 Discover the diversity and beauty of our Marquetry flooring with limitless inlay designs. 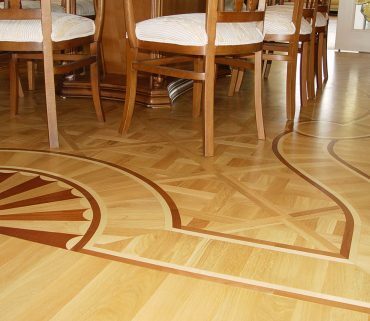 Modern & Stylish your flooring will be transformed in to a piece of art which will leave breathless anyone who see’s it.